The 2018 Annual MAHECAS Open Charity Golf Tournament was held on Saturday 18th August at the Top Meadows Golf Course in Upminster, UK. 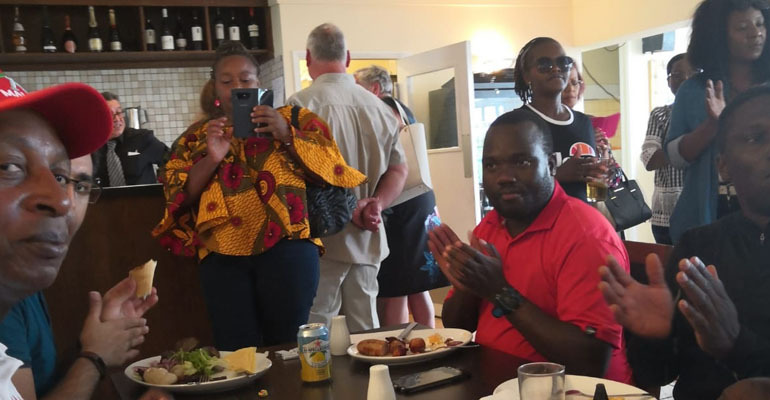 The event was organised to raise funds for hospital projects in Malawi through the Malawi Health Care Support (MAHECAS) UK charity. 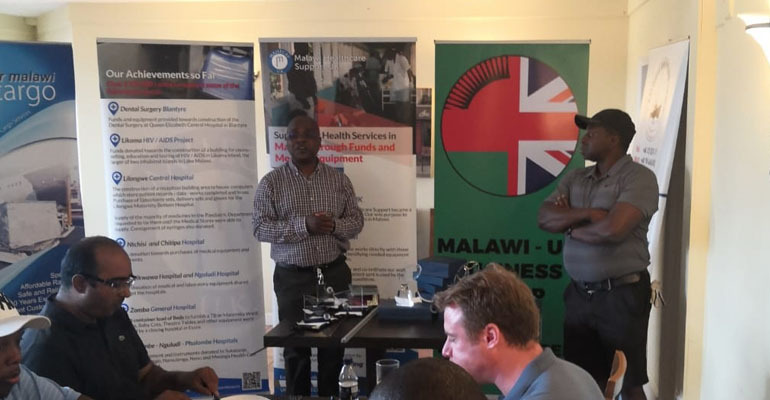 Addressing patrons at the event, which included The Malawian High Commissioner to the UK, the Chairperson for MAHECAS UK Prescott Kaliati re-iterated the charity’s focus of aiding healthcare delivery across Malawi. 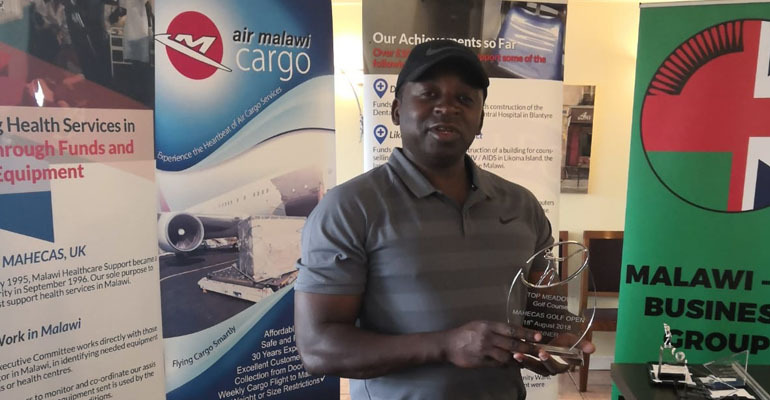 “Through the provision of medical equipment and support, our charity has raised over £500,000 so far, to assist numerous healthcare initiatives in Malawi” Mr Kaliati added. 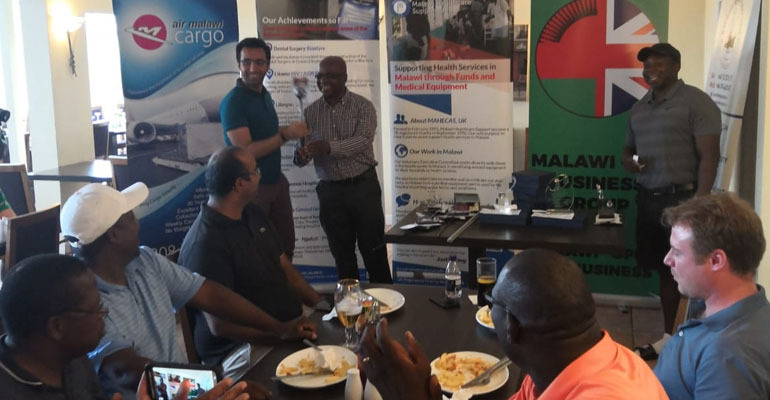 Mr Kaliati also extended the charity’s appreciation to individuals and organisations for their continued contribution, to support the work of MAHECAS. Golf shields and miniatures were presented to winners of the longest drive, nearest to pin and other exciting challenges. Please browse the photo gallery at the top of this article to see photos from the event. 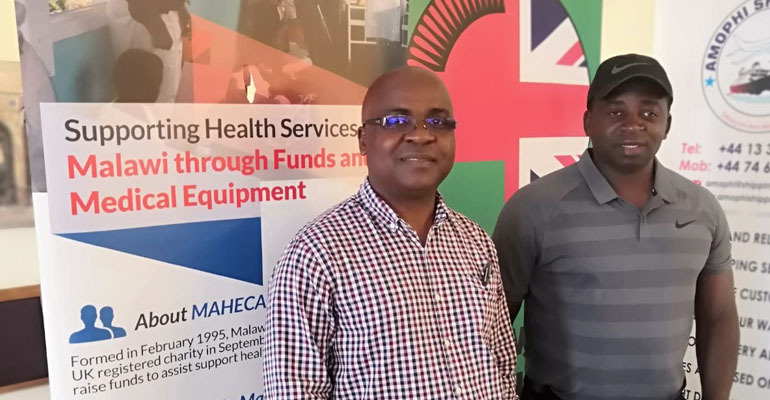 We are a healthcare charity focussed on the relief of sickness and preservation of good health amongst patients in hospitals, health clinics, and other primary health care locations in Malawi. For all enquiries please email: info@mahecas.org. You can also contact us by using the details on our contact page.